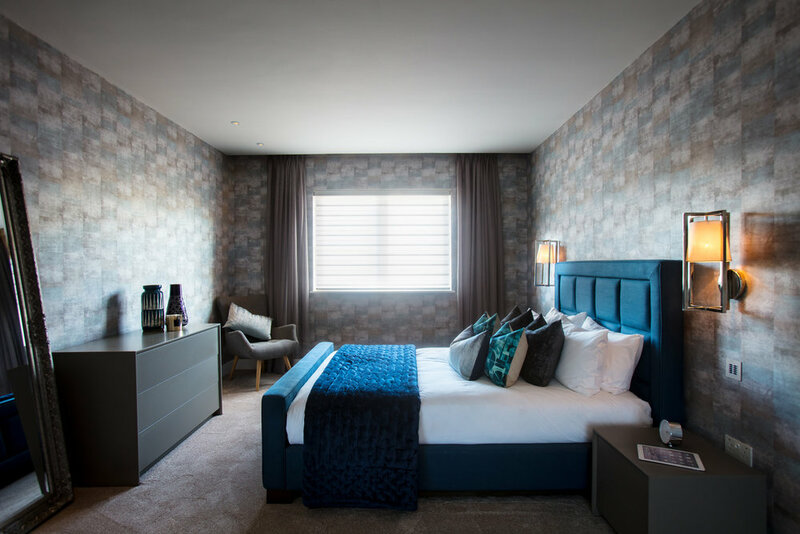 From concepts and designs to installation, our team can create the perfect bespoke environment for your property be it Residential or Commercial. 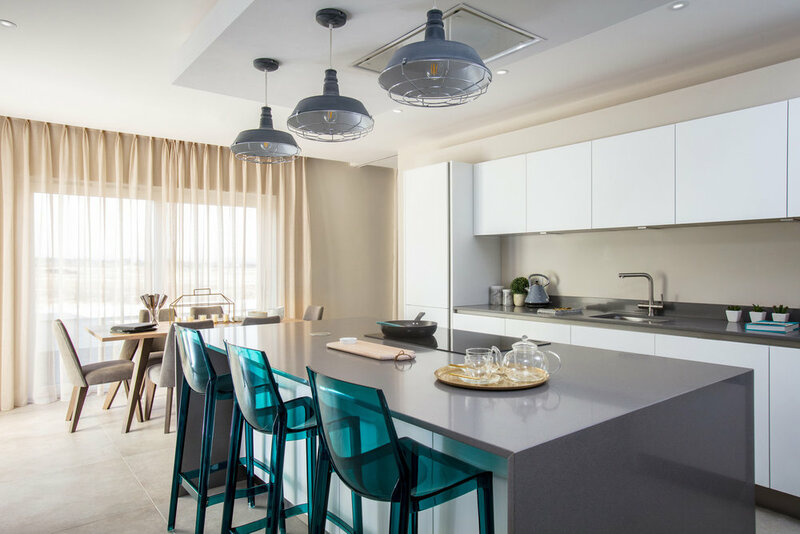 If you are looking for concepts and designs to installation, our team can create the perfect bespoke environment for your property be it Residential or Commercial. Whether from a design brief or blank canvas we have 1000s of products and accessories to deliver impactful proposals to furnish your interior. 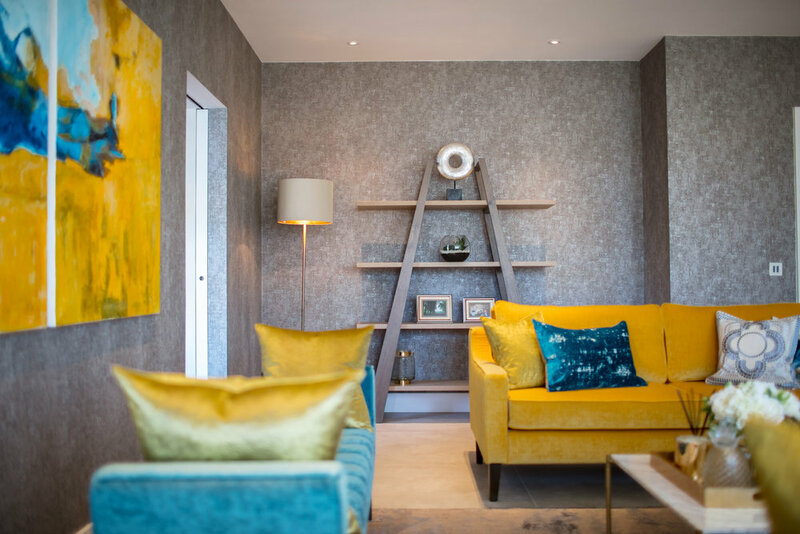 If you are looking for a show home, updating a property or workspace or looking to furnish a property, our designers will spend time assessing the layout and your desires in order to provide you with an inspired interior. 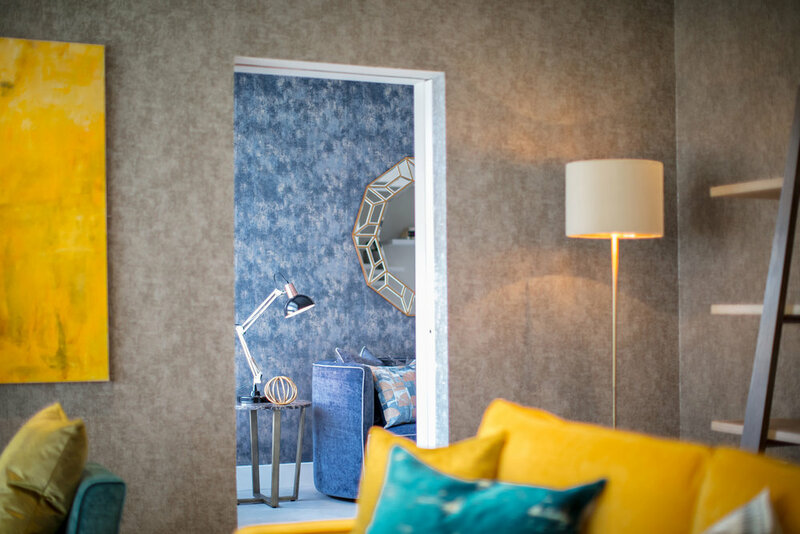 Within 7 days we shall have mood boards and design concepts detailing furniture, accessories and colour schemes using our range of design led products. Once the schemes are approved we shall deliver and install within an agreed timescale.